Electronic access control system provides a smart and convenient security digital life. 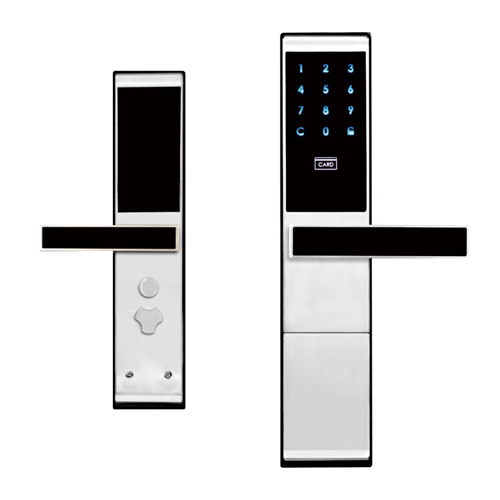 With friendly use and simple feature, have a secure and ease access control solution. Daedalus is based on flexibility and rationality, the customer's self-design and brand requirements to meet customer needs. They are our biggest advantages. 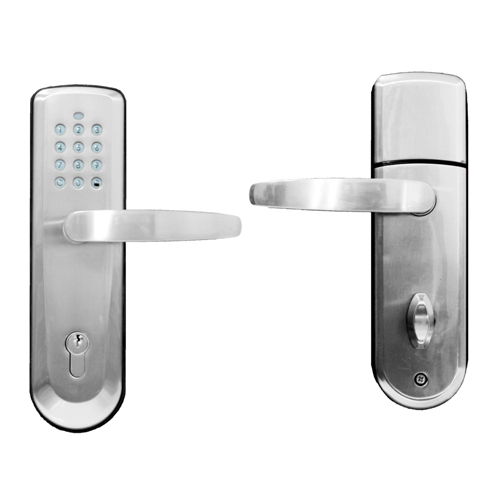 More information about electronic door locks, welcome contact us. Taiwan Daedalus has provided the electronic deadbolt locks. It has programming code to control user codes. Warning sound after 4 incorrect code try, and keypad will disable for 30 seconds. Low battery alarm to remind user to replace battery. 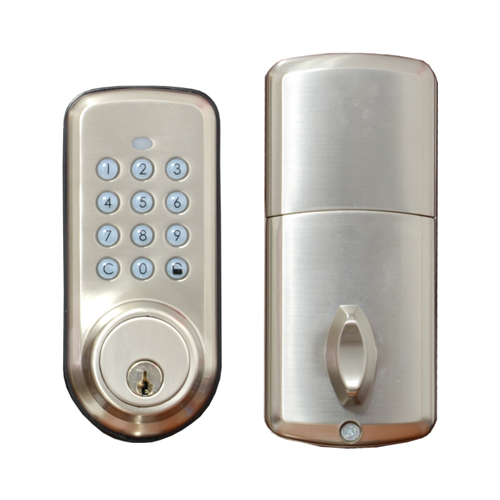 Electronic Mortise Locks to use keyhole with slider design, also has anti-panic function, auto-locking function and can choose a personalized code to ensure security.